The purpose of Bolies platform is to bring forth an industry until now that has never existed. That industry is Fantasy Gaming PVP platform video gaming concept. Bolies has managed to create a way to back and increase the value of a currency with a real world program. 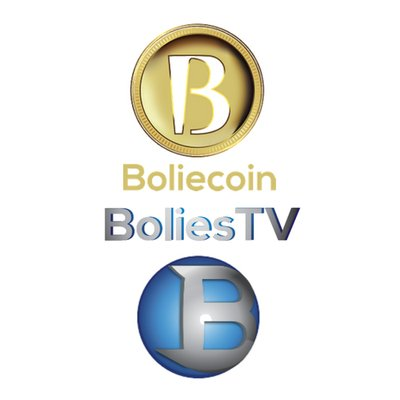 In other words, Boliecoin is backed by the BoliesTV PVP Live Streaming video service and vice versa, removing the seemingly unsolvable question “What is backing the currency?